Not as boring as it sounds! These guys and gals offer some of the best support and literature for parents (not parenting literature) around. 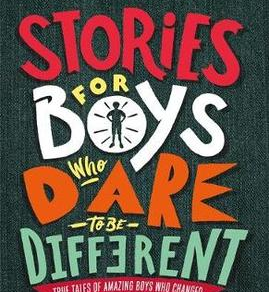 Also some fabulous equality-focused children's books which are great for raising strong and sensitive children of all genders. Anna Whitehouse was one of the first to talk normally about parenting and parent life. 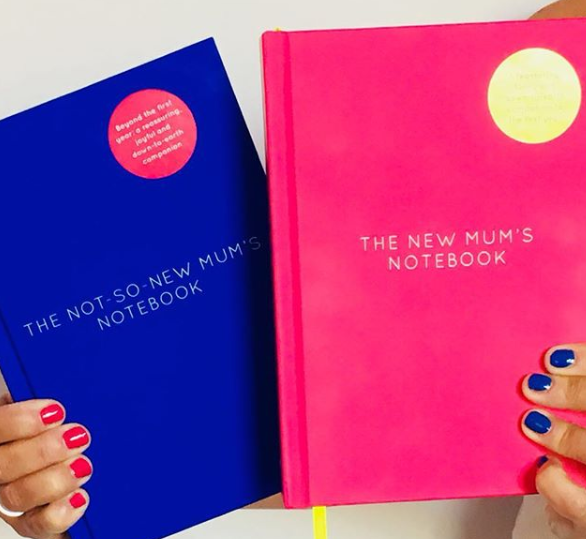 She tells is like it is and campaigns for flexible working right for mums and dads. Because sometimes you need a glass of wine (or gin) to get through it. Good for laughs. by Jancee Dunn. Sage advice - you're not alone! Inconvenient truths and unparalleled support. Mamas and papas just like you tell it like it is, straight from the from the coal face. Word. By Amy Ransom, who knows a bit about life on the coalface. Be inspired not only by our &Breathe food but by Beth's awesome recipes, introducing fresh ideas to your family table. Delayed Gratification is the world’s first Slow Journalism magazine. It’s a beautiful printed quarterly publication which revisits the events of the previous three months to see what happened after the dust settled and the news agenda moved on. It is proud to be ‘Last to Breaking News’. So you can finally catch up on what's happened! 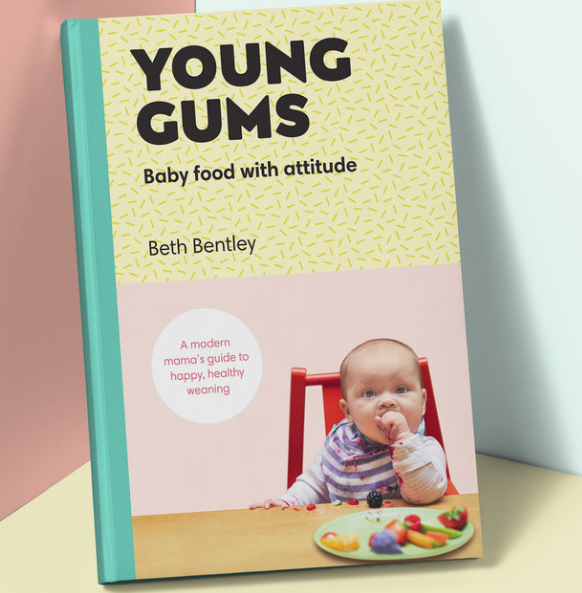 Taking a realistic, funny and supportive look at postnatal life for mums and dads, with contributions from writers, influencers and normal mamas! A real life mag and excellent blog. It will leave you feeling peachy good and roaring from the inside and out into the world. We love. A super publication focusing on mindfulness, breathing and making space for yourself. No relation! Now in its second edition, Goodnight Stories for Rebel Girls brings a spotlight on to the fascinating stories of strong women of history and the modern day. Disillusioned with the lack of diversity in children’s books, Mark Lemon (with two mixed-race children of his own) decided to create a series of exciting story books with non-white characters. With thrilling tales and beautiful adventures, the Otis & Thea Lemon series is fast becoming a firm favourite in family households.